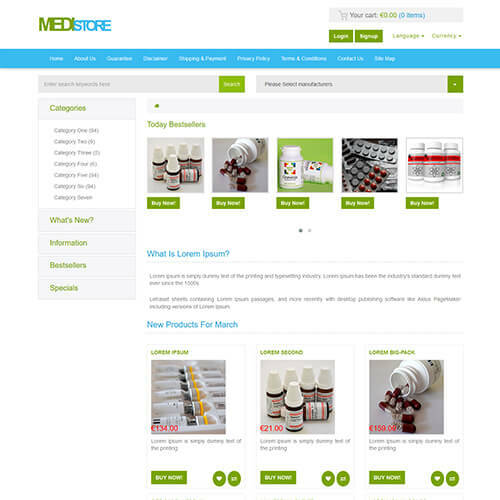 If you want to start an online medical or healthcare website, then choose from our wide collection of medical website design templates. 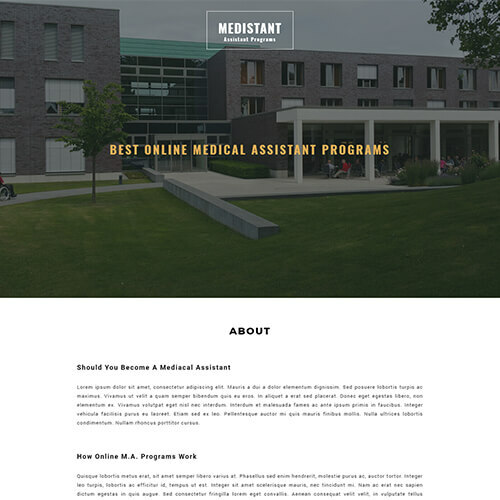 These templates can be used for designing the hospital, healthcare, and medical websites. ThemeVault offers a unique product/service display option which can render trust in your visitors' eye. ThemeVault offers both free and premium website templates. Free healthcare website templates are just a click away on our website, also free templates are available in a wide range for you to download. These healthcare templates are reliable, clean and professional which also gives you an option to customise it as per your idea and need. The templates are a very well fit for any health-related business. All the hospital website templates free download from ThemeVault and all templates are responsive for any device and specifically designed for the purpose of health and medical website. We provide different and unique functionalities in every template to suit your business with all technical support you need.